Turtle Conservancy — Terrapins in New York! As of March 28th, the Turtle Conservancy helped open educational exhibits on this spectacular native species at The River Project Wetlab in Manhattan and Norrie Point Environmental Center in Staatsburg. 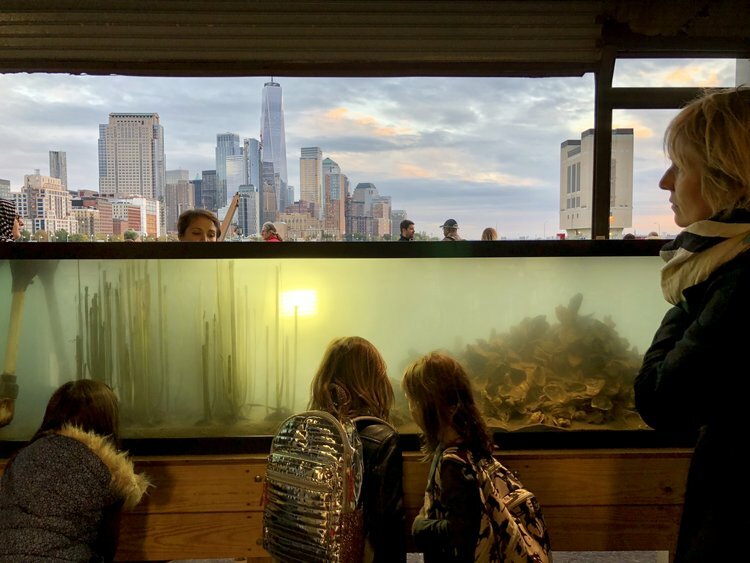 Hatchlings are on display with the River Project on Pier 40 in NYC and two adult females will be housed with the NY Department of Environmental Conservation at Norrie Point. The adults were deemed “non-releasable” by TC veterinarian James Liu, due to injuries and birth defects that would make their survival in the wild unlikely. The hatchlings will be released back into the wild in the fall. Adults will also be on display later this year at the River Project when water temperatures get slightly warmer. The animals were graciously brought to us by our partners at the Terrapin Nesting Project and its founder Kathy Lacey. These animals will be educating children and families about the local wetlands and their role as a keystone species in shaping the environment. Diamondback terrapins are the main predator of many invertebrates that destroy marine grasses that many fish and animals use to feed and reproduce. Species like the Lined Seahorse and Northern Pipefish. Please visit these facilities if you have the chance to learn more about Diamondback Terrapins, native species, and how you can explore and protect your native wilderness.